Everyone loves the Boy Who Lived. 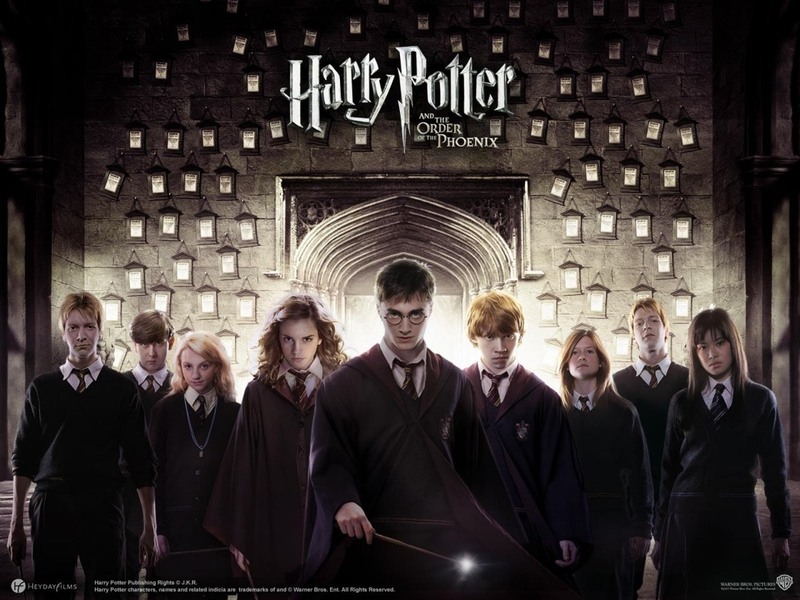 The famous Harry Potter book series, which were much beloved, spawned a series of hit films that are just as cherished as their paperback counterparts. These days, everyone around the world knows and loves the Harry Potter characters - which means that every Halloween, our Harry Potter costumes and props fly off the shelves. Halloween might be a few months away, but we'd recommend you stock up on your Harry Potter gear now. Given that the final movie comes out in July, this merchandise is going to be flying off the shelves faster than you can say, "Expelliarmus!" What are you waiting for? 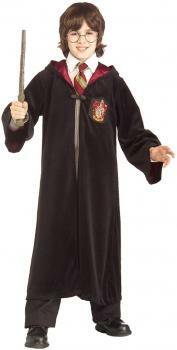 Check out our wide selection of Harry Potter costumes and Harry Potter props! Below, some of our favorites. No Harry Potter costume is complete without a Gryffindor robe. This is one of our best selling Harry Potter costumes - girls and boys both love the robes, which make them feel like they're walking the halls of Hogwarts, wands and schoolbooks in tow. Whether your favorite character is Harry, Ron, Hermione or even Luna Lovegood, your Gryffindor robe can transport you to the magical world. Of course, if you're imitating Harry, you'll also need his glasses and his wand. Harry's wand, which is extremely special, has saved him time and time again from the wrath of Voldemort. 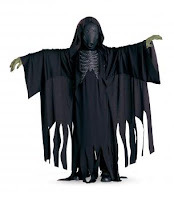 If you're looking to get really scary, you'll want to check out our Dementors Costume. This shredded black cape is just as scary as the real thing, so be careful you don't scare off everyone on Halloween night! Get even scarier with our Death Eater costume. Head off to Quidditch practice with our Harry Potter broom! It might even be a Nimbus 3000. Take the skies and catch the snitch to win for Gryffindor, and please say hi to Oliver Wood while you're at it. We've always been a big fan of his. For more Harry Potter costumes, just click here.